Bonus Episode – Disney By-Gones – Discovery Island! Welcome to the first installment of a new series – Disney By-Gones… In this show, we’ll look back at one of the most colorfully back-storied pieces of property in all of WDW: Discovery Island! 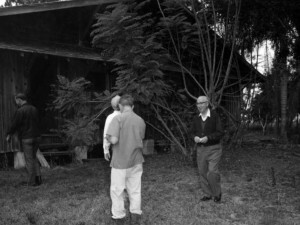 From the day Walt first saw it from his plane on November 22nd, 1963, Walt knew this was where he wanted to bring his Florida Project. But even before Walt bought it, the island had a backstory as colorful as Florida itself, including being the home of an eccentric radio broadcaster who lived there with his pet Spoonbill Crane! 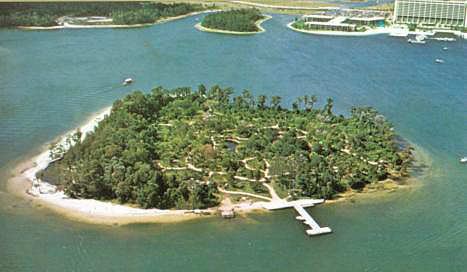 So Sit back and enjoy this week’s episode and learn the story of Discovery Island! For your travel plans, contact Kingdom Magic Travel for the best service, prices, and deals you’ll find anywhere! To experience WDW a whole new way, try camping at Fort Wilderness! 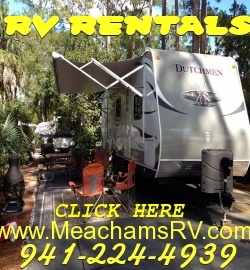 My friends at Meacham’s RV can help you!